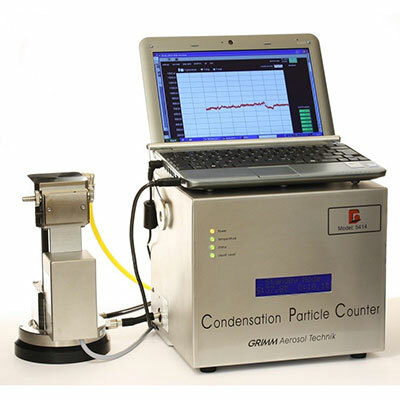 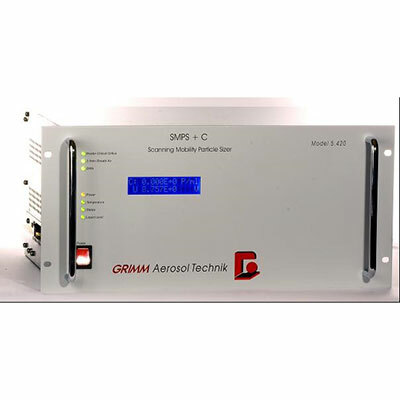 The GRIMM model 5.430 Condensation Particle Counter (CPC) was developed to measure Diesel emissions according to the EURO 5 and 6 Regulation 83. 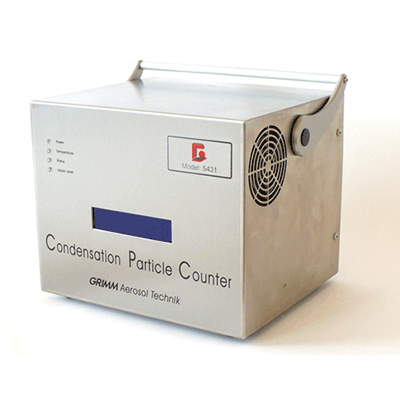 In addition to the already well established condensate removal and anti-spill saturator design 1) this unit features a novel saturator shutter, which enables the transport of the CPC without the need for removing or drying the saturator. 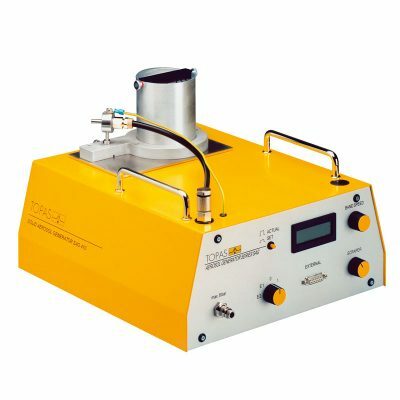 This full flow CPC contains several design improvements for the automotive user, such as a fast response to concentration changes (T90), and easy maintenance. 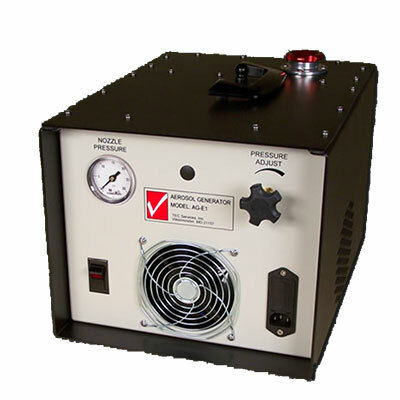 Due to its rugged design the model 5.430 can be easily incorporated into test racks for Euro 5 and 6 compliance testing.